Join us for a six-day summertime getaway exploring three unique cities. 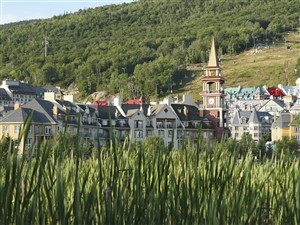 Experience our gorgeous capital city, the cosmopolitan city of Montréal, and the upscale resort area of Mont-Tremblant. This tour features exceptional sightseeing and a well-paced itinerary. 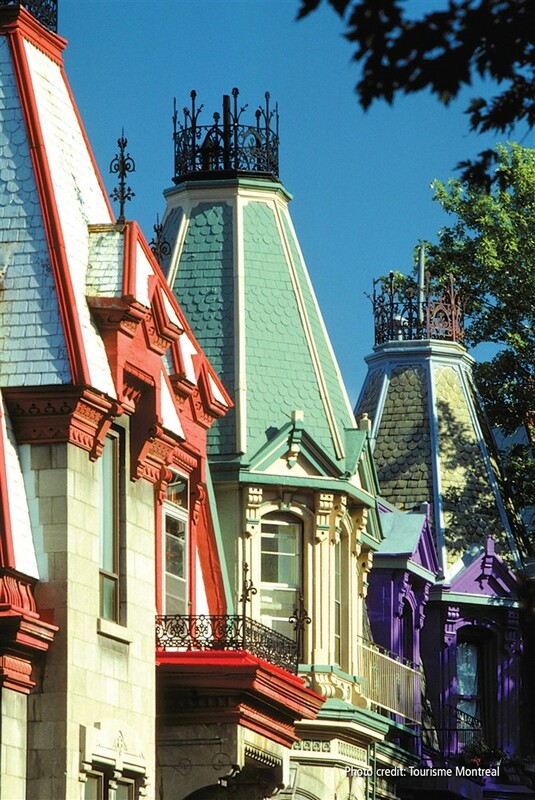 See the best of Ottawa, Mont-Tremblant and Montréal, with features including guided city tours of Ottawa and Montréal, a walking tour of Mont-Tremblant, a tour of Parc Omega, lunch at gorgeous Château Montebello, a farewell dinner in Old Montréal, and plenty of exceptional sightseeing. A scenic drive takes us to our vibrant capital city. We spend the next two nights in Lac Leamy, just north of the city, in an exceptional hotel. Don’t miss the outstanding Dale Chihuly glass art installations in the public areas. The evening is free for you to enjoy the hotel or the casino right next door. A local guide joins us this morning for a tour of our nation’s capital. 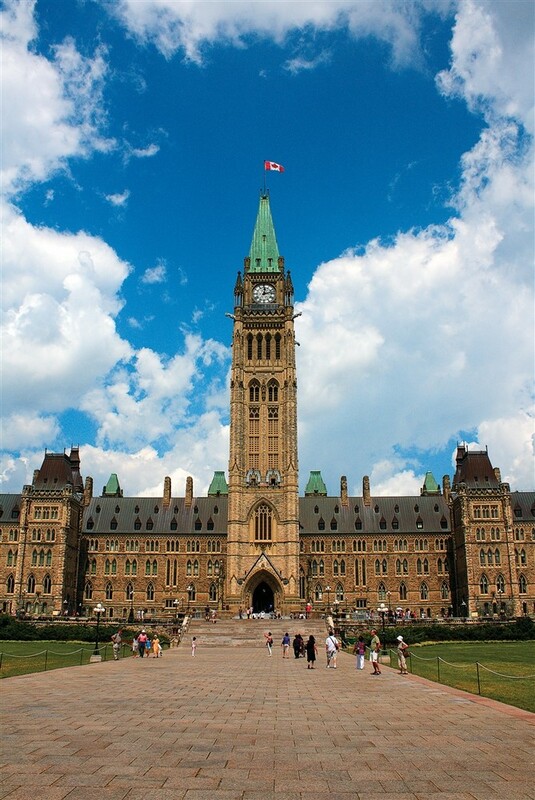 After lunch and browsing in Byward Market, you will have your choice of The National Museum of History, the Canadian Museum of Nature, the Canadian War Museum or the Canadian Museum of History. Enjoy the scenery to Montebello, where we enjoy an included lunch at the gorgeous Château Montebello. Continuing on, we visit Park Omega, a fascinating attraction featuring rare wildlife such as moose, elk, bison, wolves and bears seen in their natural habitat from the comfort and safety of a park bus, with a full narration. 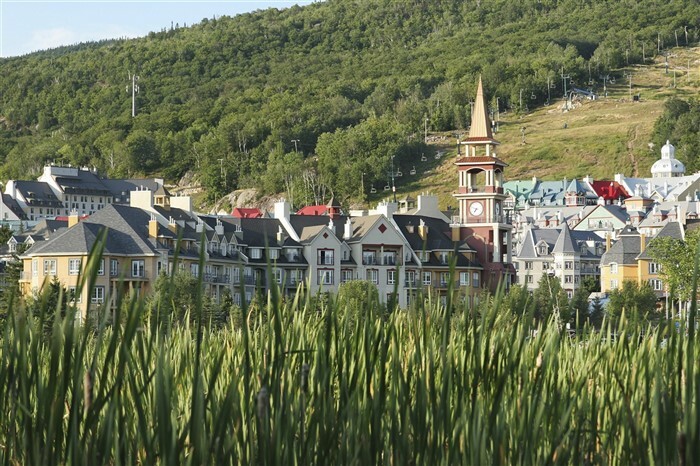 Our scenic drive continues as we travel to the town of Mont-Tremblant, in a pristine mountainous setting, featuring an upscale pedestrian village full of shops, restaurants, boutiques and entertainment. Our hotel is close to the Cabriolet, a free chair lift that comfortably carries you from one end of the village to the other. Begin the day with an optional walking tour of the village, then take the rest of the day to explore and enjoy Mont Tremblant at your own pace. 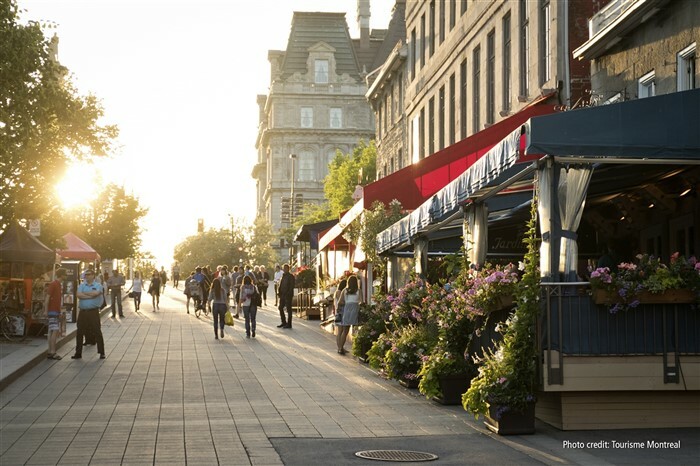 We travel to the historic yet cosmopolitan city of Montréal, where a local guide joins us for a fascinating tour to see the very best of the city. A farewell dinner is included tonight in the heart of Old Montréal. A scenic drive takes us along the north shore of the St. Lawrence and Lake Ontario, highlighted by a drive down the beautiful Thousand Islands Parkway. We arrive home late afternoon/early evening.